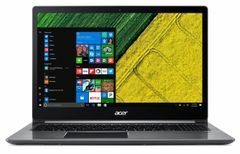 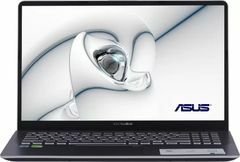 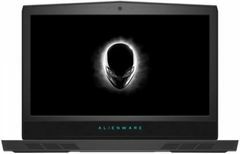 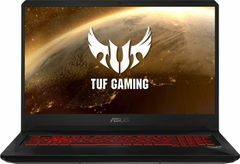 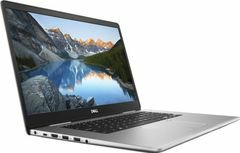 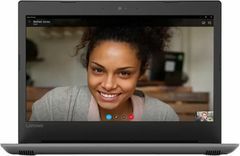 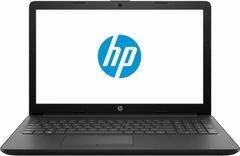 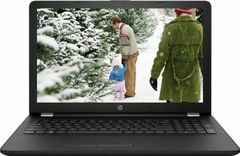 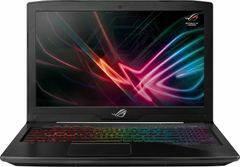 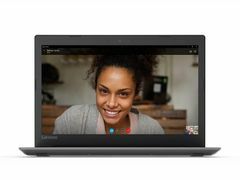 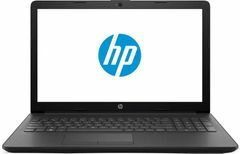 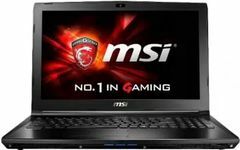 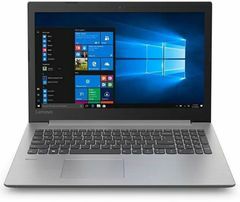 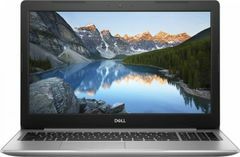 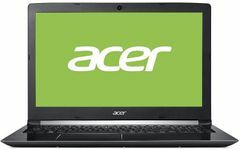 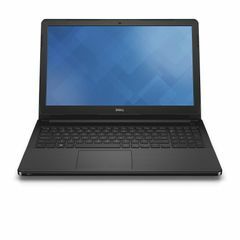 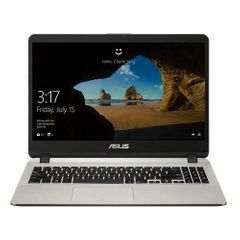 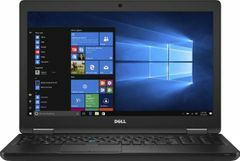 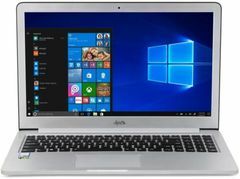 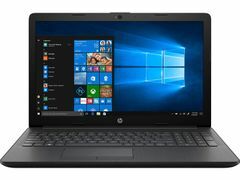 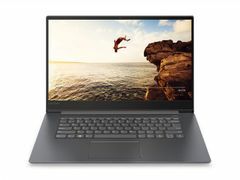 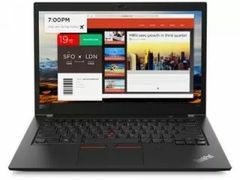 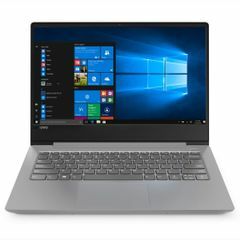 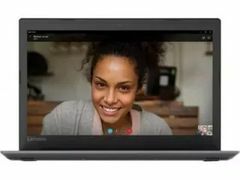 Gaming laptops or budget machines, MacOS or Windows OS, HDD or SSD, dedicated graphics or integrated graphics, better portability or big battery, Intel or AMD - Phew! 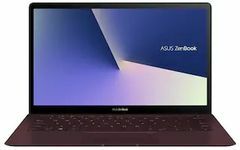 that’s a never-ending list of features to decide between. 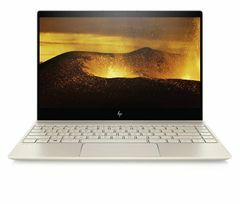 So, naturally, it gets a bit confusing while buying a new laptop. 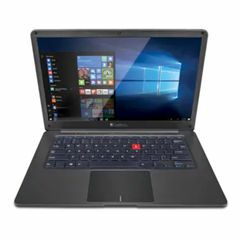 Worry not, we will help you cruise between these overwhelming choices and keep you updated with new technologies, detailed specs, lowest prices, and latest trends.